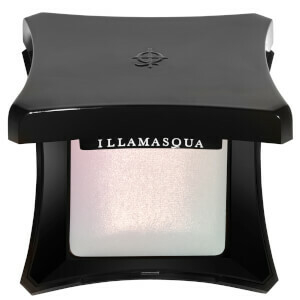 Illamasqua is a makeup brand like no other. With a range of professional cosmetics that are innovative and first-to-market, we know it can be tricky to find the beauty product that is just right for you; cue our Beauty Editor. Discover the best Illamasqua products to add to your beauty collection RN, from bestselling Skin base foundation to colourful cosmetics your stash has been missing. 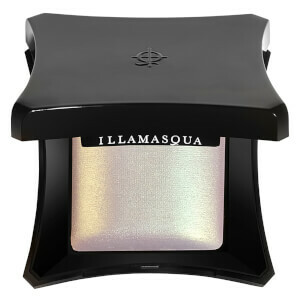 Illamasqua makeup is industry renowned for its high performance cosmetics range, that is completely cruelty-free. Born from Berlin theater, Illamasqua cosmetics started as stage makeup. MUAs soon latched onto its longwearing professional quality formulas, using their products for fashion campaigns. 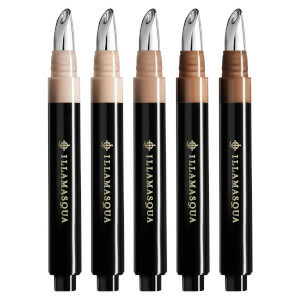 Love for key products such as Illamasqua Skin Base foundation and Hydra Veil primer soon spread, and these Illamasqua makeup products are now cosmetics staples around the globe.